London (Ontario) Fire Department on scene of a Level 3 Hazmat incident at the University of Western Ontario. I did talk to the media relations guy from UWO and had the info for this incident, but I’ve misplaced my old notepad with the info. A Call for help has determined that a suspicious package delivered to a Unifor union hall in London was not dangerous. Investigators with Health Canada determined chemicals found in a home didn’t pose a safety threat. Police, firefighters and the HazMat team were called to a northwest residence after receiving a 911 call about the chemicals in the home. Police and the London Fire Department’s HazMat team received a call of reported unknown chemicals within a residence on Lawson Road. Crews were busy cleaning up after a transport truck toppled over on the Highbury 401 on-ramp Friday night. Fire Fighters on scene at motor vehicle collision (MVC) involving a City of London sewage truck. Hazardous Materials Truck is called in to help with containment of large volume of leaking fluids. Operations at a Canada Post sorting depot in London returned to normal Thursday, the day after a suspicious package triggered a large scale Police response. Early Wednesday morning, the building on Highbury Avenue was evacuated after a suspicious package and powder were discovered. The Canada Post mail sorting plant on Highbury was evacuated this morning after a suspicious package was found. The London Fire Department hazmat team was called in and conducted an investigation alongside city police. It happened early this morning when employees found a white powder coming from a package. The powder has been sent for analysis. An unknown substance was found at the Canada Post Sorting Plant on Highbury Ave. The building was evacuated this morning and remains closed. This is an interview with District Chief Wayne Brown. The all clear has been given at the Canada Post mail processing facility on Highbury Ave. after workers first came across a suspicious package with white powder inside. The building was evacuated around 6 a.m. Wednesday as a “precaution,” according to Canada Post spokesperson Eugene Knapik. Canada Post employees evacuated the Highbury mail processing facility when a suspicious package containing white powder was discovered. 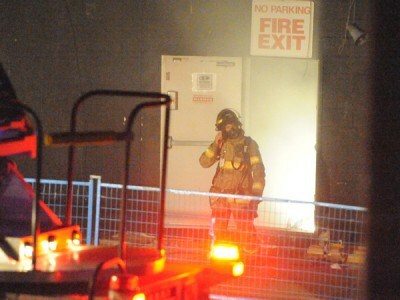 London Firefighters and members of the hazmat team were dispatched to the London Ice Park on Wednesday night for the second time in as many months. They do know it’s not toxic and that it seems to be confined to a few blocks of the city. What they don’t know is what it is that’s making some water in London blood red. 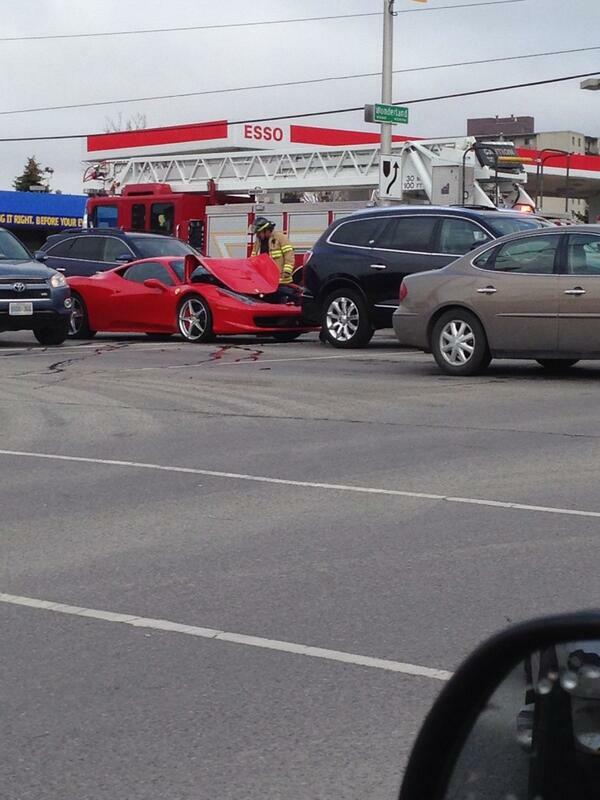 London Emergency Services were called out to the scene of a two-vehicle collision on Bradley Avenue on Monday afternoon (April 30). At approximately 3:15 p.m., police, fire and ambulance services responded to a report of a collision between a car and a transport truck at the corner of Bradley and Old Victoria Road. Students at Sir Wilfrid Laurier Secondary School were forced to evacuate on Thursday morning (March 22) due to a suspicious odour in one of the school’s bathrooms.